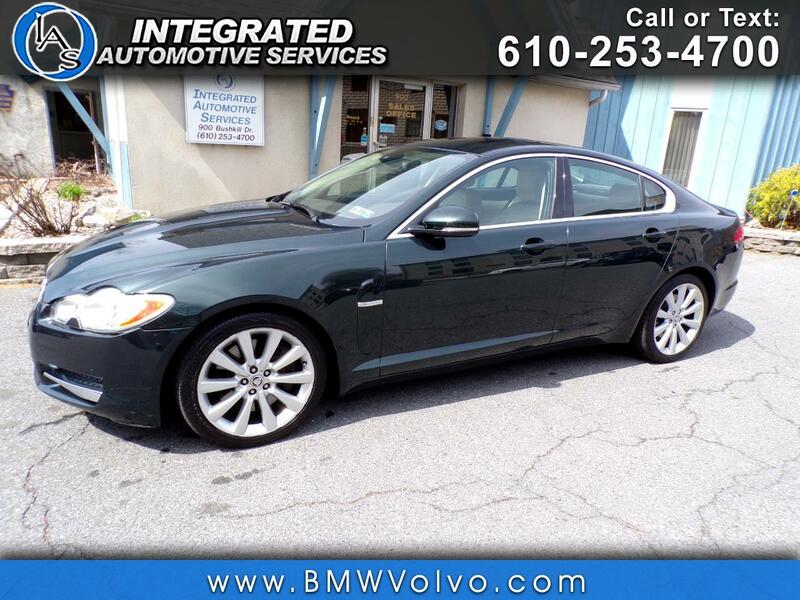 Used 2011 Jaguar XF-Series Premium for Sale in Easton PA 18042 Integrated Automotive Services Inc. Recent Arrival! Clean CARFAX. Fresh Oil Change, New PA State Inspection, Fully Serviced, Bluetooth, Moonroof, Barley/Truffle w/Bond Grain Leather Seating Surfaces, 19" Artura Style 10-Spoke Alloy Wheels, AM/FM radio: SIRIUS, Blind Spot Sensor, Heated front seats, Heated Leather 3-Spoke Steering Wheel, Memory seat, Navigation System, Radio: Jaguar 320W Premium Sound System, Ventilated front seats.